SPLITBACK sofa bed in black leather textile, with pocket springs, legs in stainless steel, designed by Per Weiss, L210 x W115 cm. 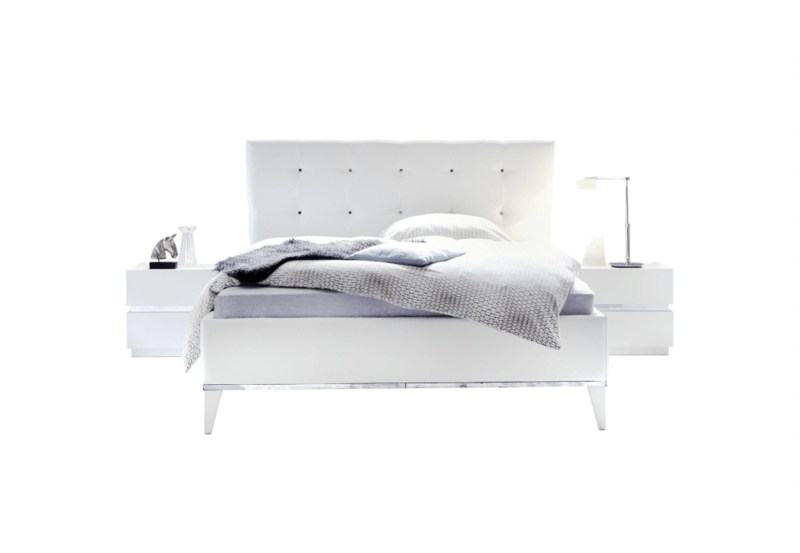 Bed in white, W185 x L212 x H121 cm, for a mattress W180 x L200 cm. 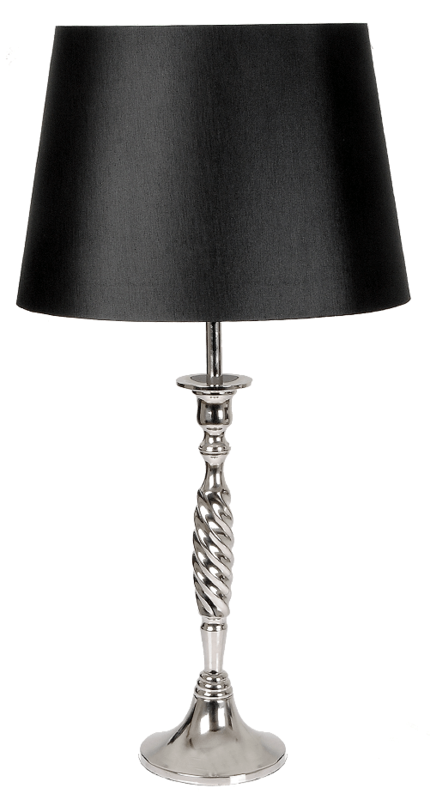 Table lamp in brushe silver and black shade, H94 cm. 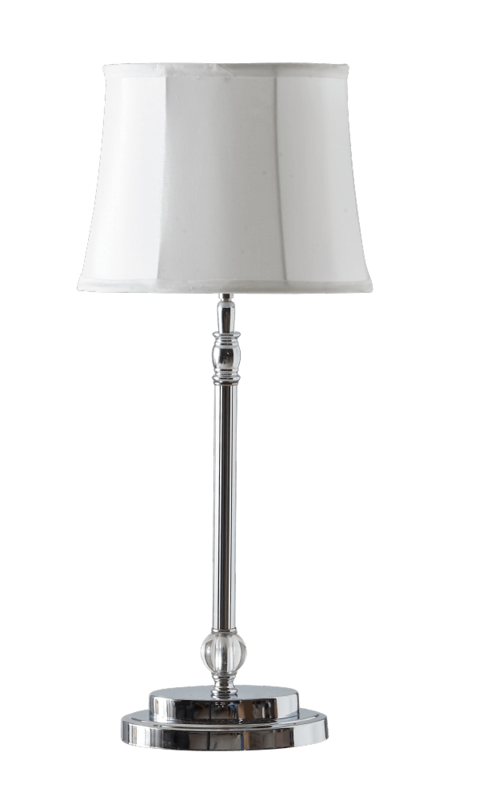 Table lamp in silver and black, H86 cm. 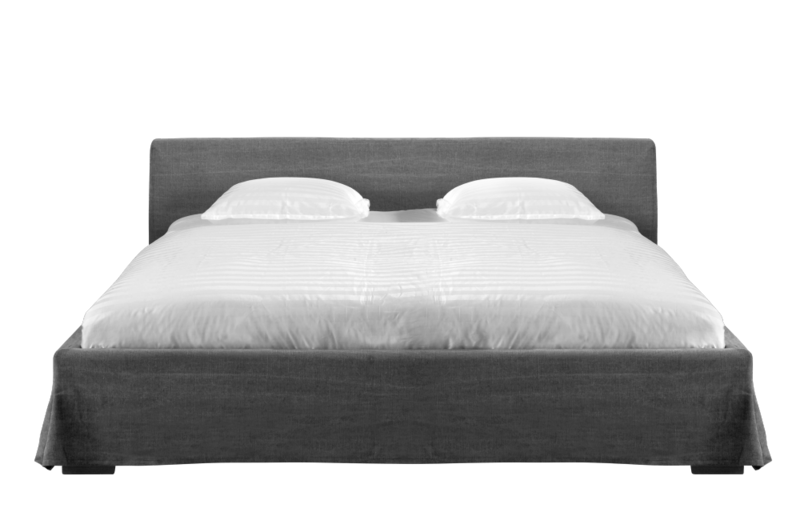 Bed in Diego fabric with chrome legs, headboard W195 x H154, for a mattress W180 x L200 cm. 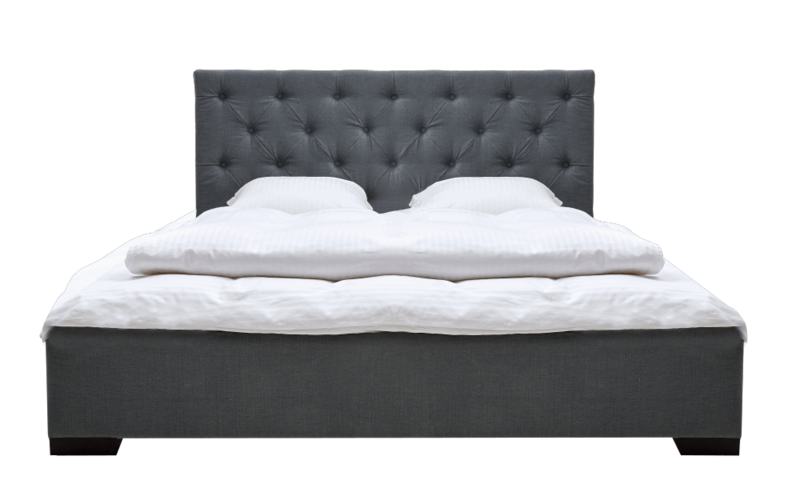 Bed in Caleido grey with black legs, W194 x L215 x H95 cm. ROMA range in white PU. ROMA bed with buttons, for mattress W180 x L200, with storage, W198 x L224 x H125 cm, available in different sizes. ROMA Bedside tables in white PU, with glass on top L63 x W39 x H43 cm. ROMA dresser is also a part of the range. 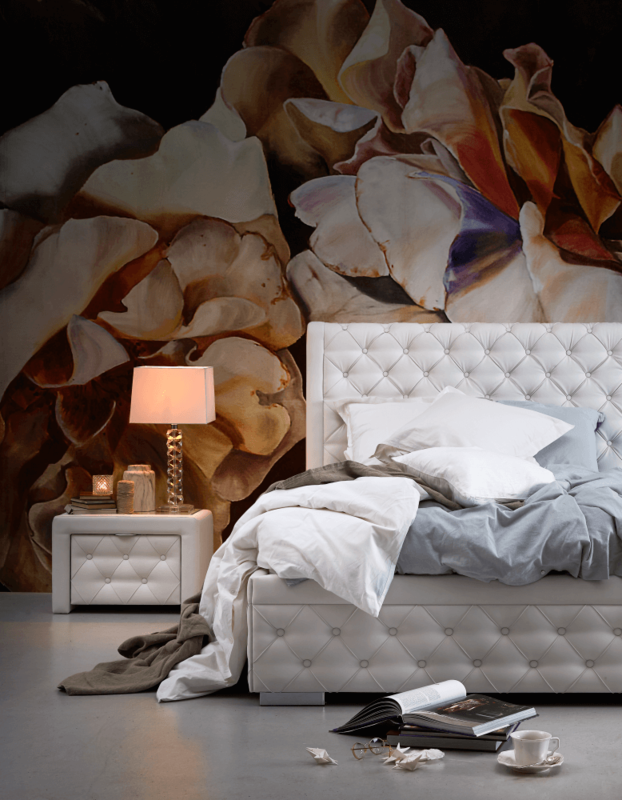 DEA range in white high gloss,DEA bed with flower decoration at headboard L209x W209 x H127 cm. DEA bedside tables, L54 x W40 x H54 cm. DEA bench L140 x W39 x H59 cm. DEA dresser L104 x W50 x H73 cm. DEA wardrobe L280 x W64 x H218 cm. SOFICE recliner in rosa velvet, black legs, designed by Says Who, L74 xW77 x H89 cm. 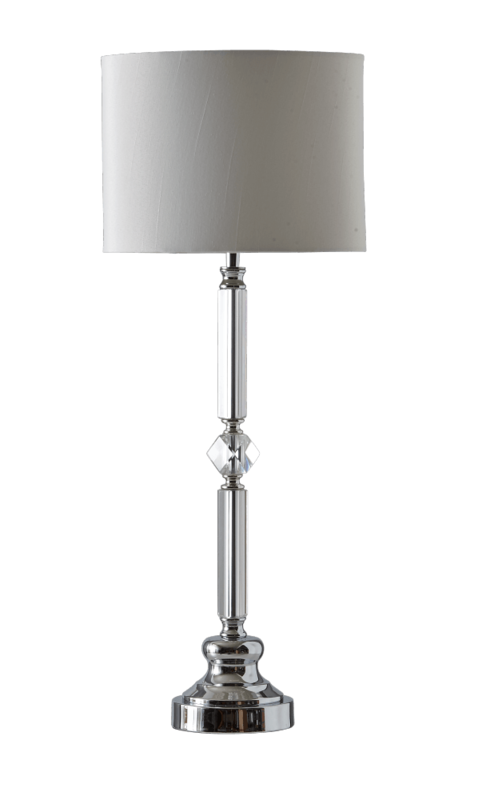 Table lamp in crystal and silver, H44 cm. 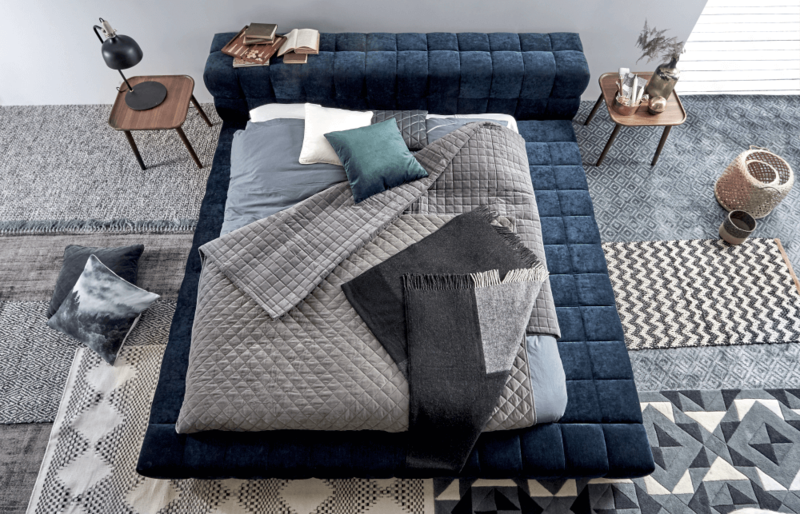 Bed in Eros fabric color Blue 222/05, W180 x L200 cm. LOVE coffee table in walnut,L50 x W50 x H55 cm. 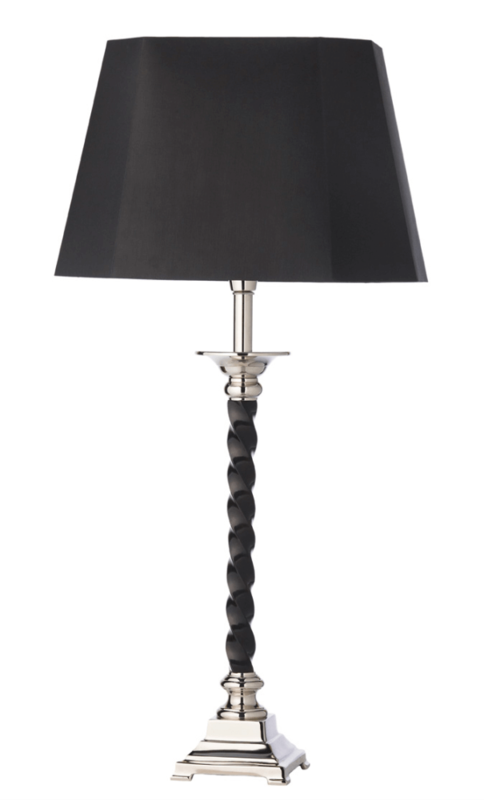 ACKY table lamp in black metal and top in oak wood. 1 CORDOBA rug in 100 % wool grey, L240 x W170 cm. 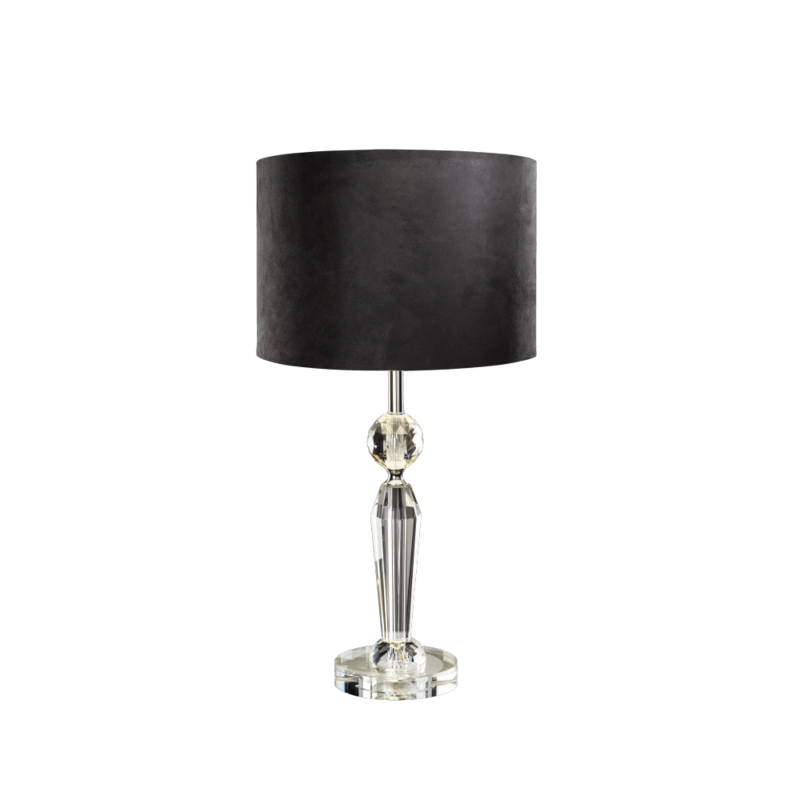 Table lamp in crystal with black shade and silver inside, H66 cm. Range in wild oak antique look with anthracite grey. TENDER bed for mattress W180 x L200 cm, W208 x L212 x H96 cm. TENDER sidetable, small, L42 x W19 x H36 cm. TENDER wardrobe with mirros, L302 x W60 x H213 cm. SIDEBOARD L182 x W40 x H92 cm. Bed in white / concrete, (for mattress W180 x L200 cm) W186,5 x L209,5 x H90 cm. SCALE nightstand L42 x W40 x H48 cm. LECONI sofa bed in Corsica fabric color light grey 40, dark brown wooden legs, L217 x W89 x H91 cm. Table lamp in silver and black shade, H35 cm. 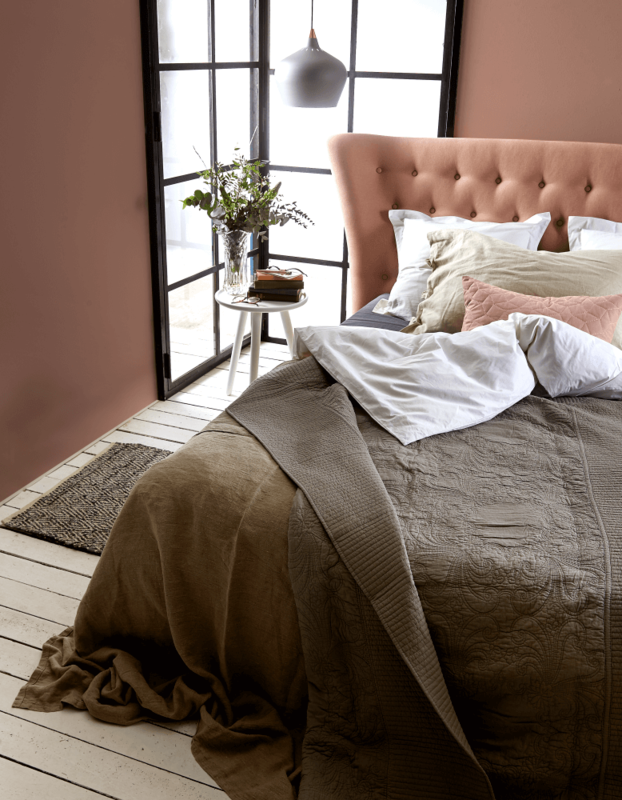 Bed in Luis fabric color 374/32 Rosa, W180 x L200 cm. LOVE table in white stained wood, D40 x H52 cm. 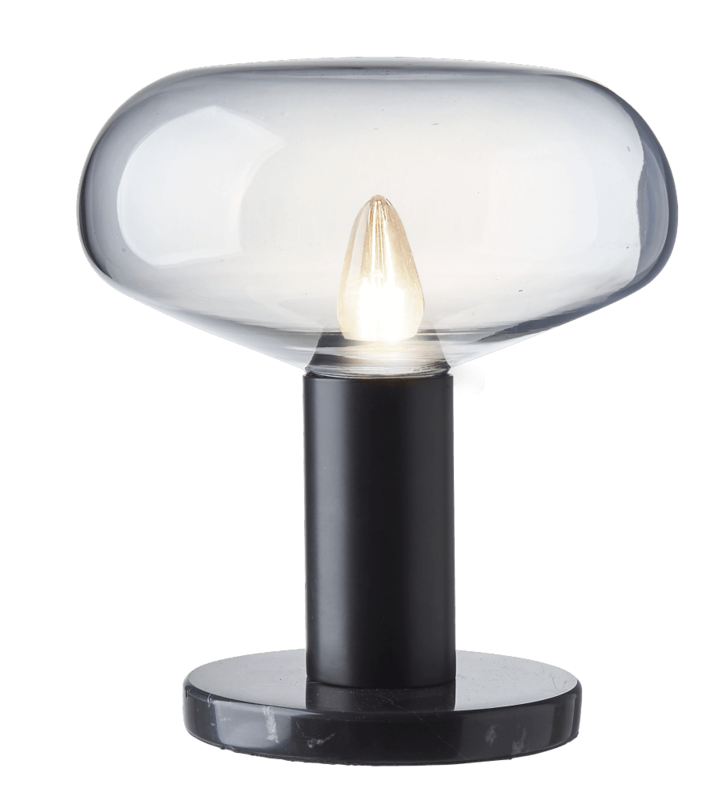 COHEN XL pendant in light grey metal and brass top, D32 cm. DIAMOND flat woven rug in black/white pattern, L150 x W70 cm. 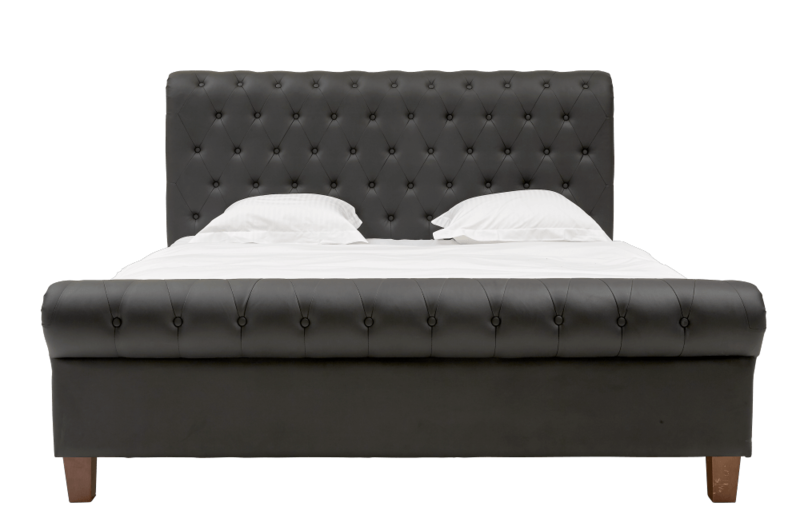 Bed in leather look color black PU002, with slats and legs in dark brown, W193 x L252,5 x H119 cm, for a mattress W180 x L200 cm. 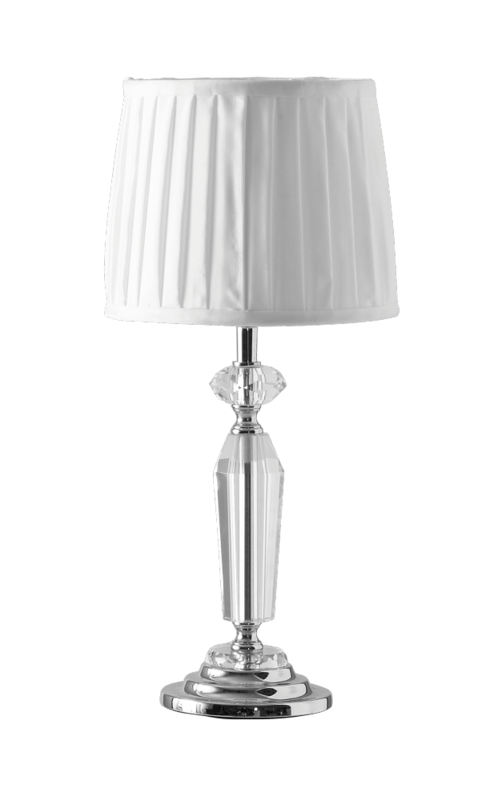 Crystal lamp with silver base and white shade, H67 cm. Table lamp in silver and black, H71 cm or H90 cm. 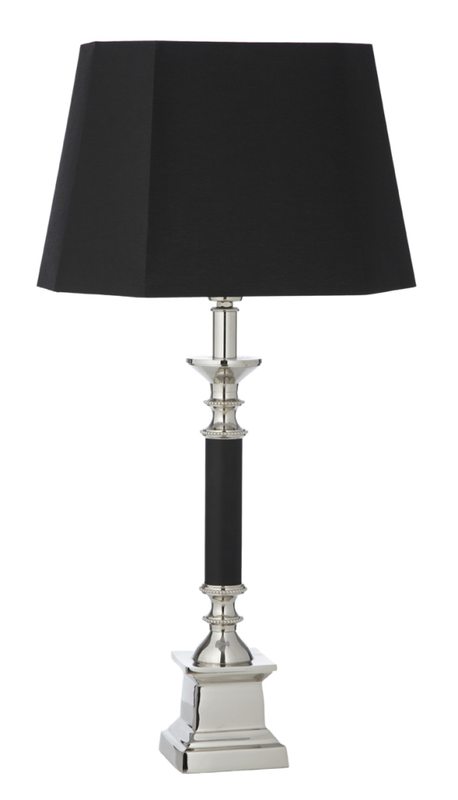 Table lamp with black metal base and black shade, H44 or H63 cm. 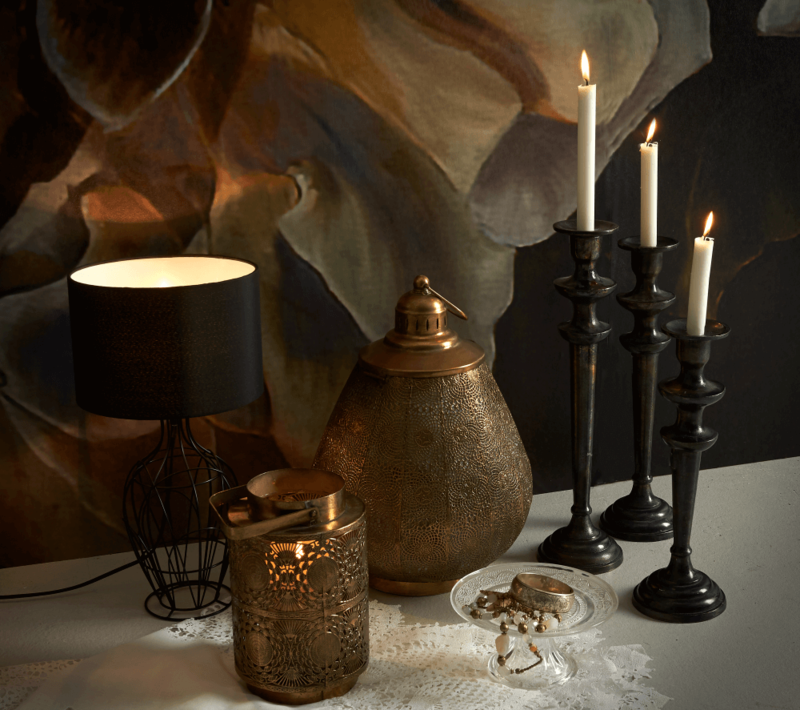 CANDLE holder in black aluminium, H38, H43 or H48 cm. LANTERN in antique gold, H24 or H33 cm. LANTERN with lid in antique gold, H35 or H44 cm. Bed in Ranch 375 color 03 light grey, W180 x L200 cm. SIDETABLE in white marble, with black metal legs, L48 x W48 x H43 cm. MULTI BALL pendant with 7 black shiny metal shades each D18 cm. HALLE rug in charcoal grey wool and viscose, L240 x W170 cm. 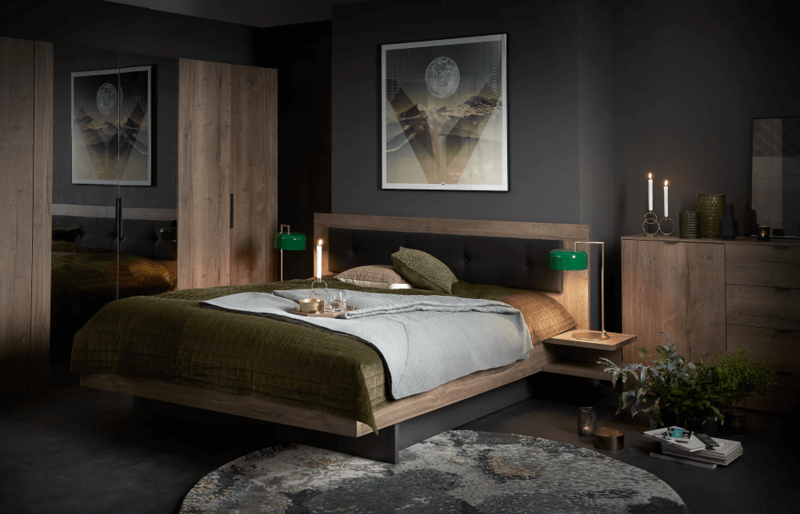 Bed in dark grey linen, W194 x L219 x H124 cm. 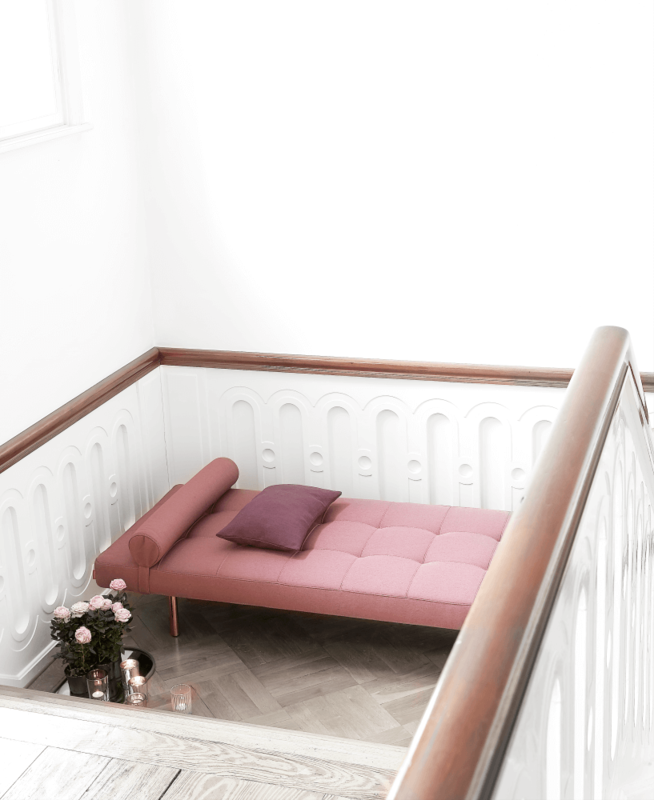 UNFURL sofa bed with pocket springs, in light grey Flashtex cover, dark wooden legs, designed by Andreas Lund Madsen, Flemming Højfeldt and PerWeiss, L200 x W120 cm. 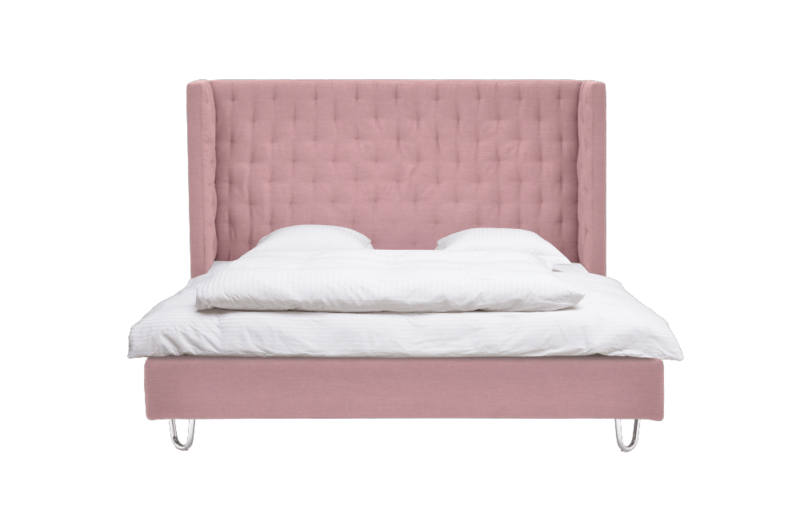 Daybed with pocket spring and Baton legs in brass, light pink cover, designed by Per Weiss, L200 x W80 cm. Table lamp in silver and crystal ball, H56 cm. Table lamp with smoke grey glass and black marble base, H27 cm. 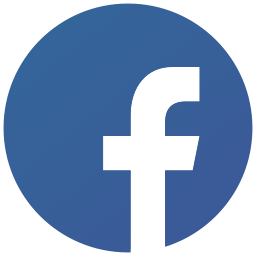 If you aren’t sure, always go for IDdesign. I was amazed at the quality of IDdesign. I wish I would have thought of it first. Wow what great service, I love it! Great Furniture and Nice Ideas under one roof.